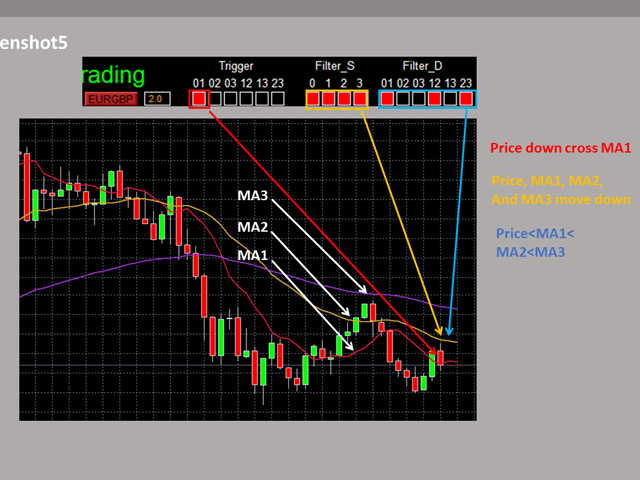 This system basically utilizes PA and three adjustable Moving Average as the main indicator set to generate trading signal. 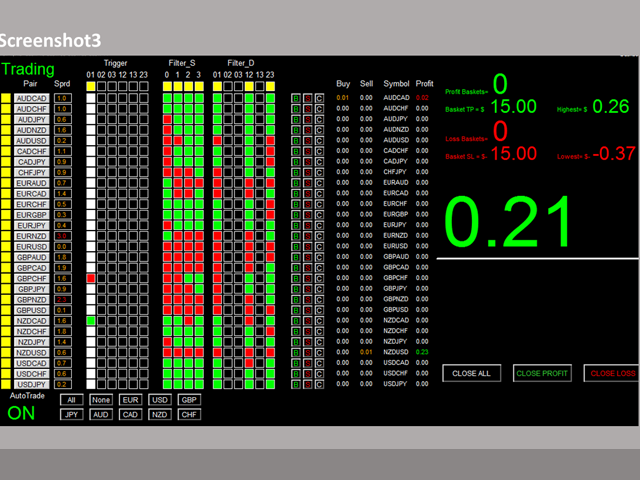 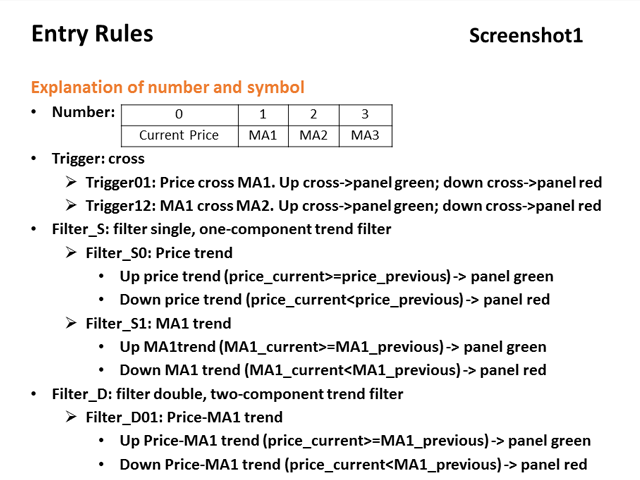 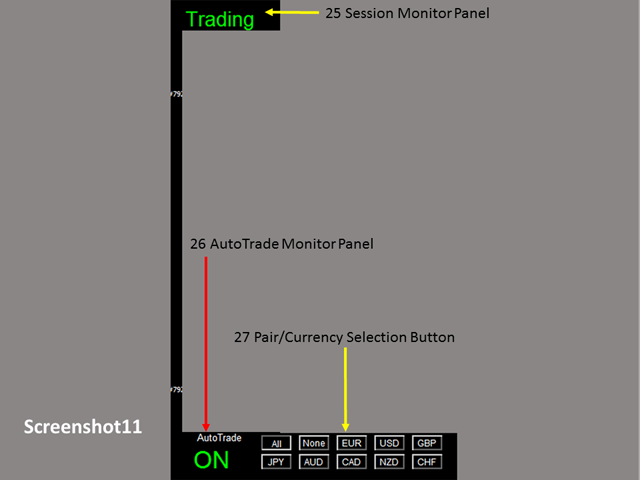 With the feature that all MA_timeframe, MA_period, MA_applied_price are adjustable, you can easily create almost any Moving Average trading system with this dashboard and perform auto-trade on 28 pairs. 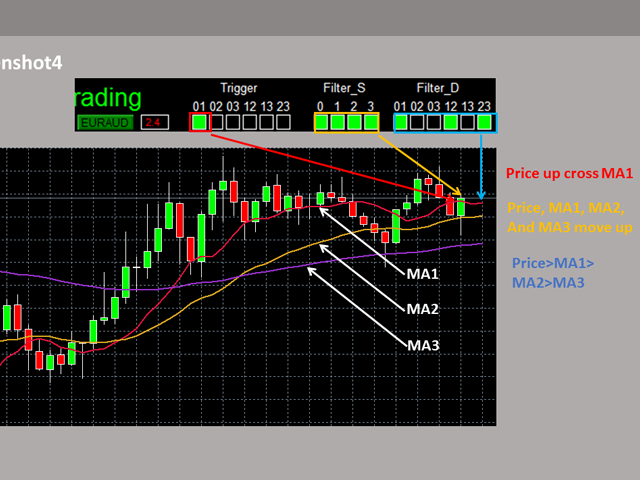 For more MA trading tips, please refer to my first comment on this product. 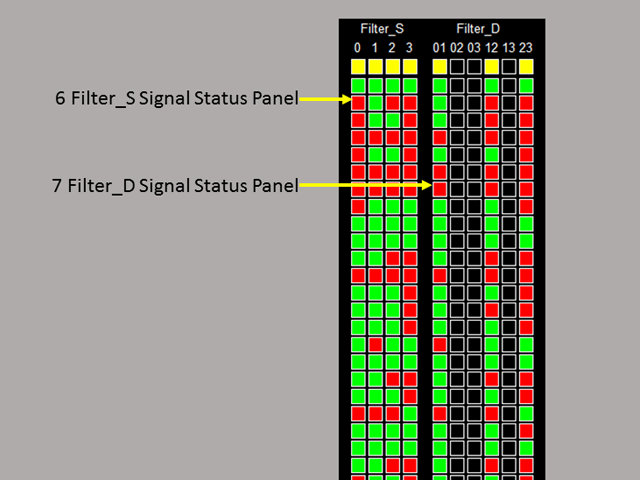 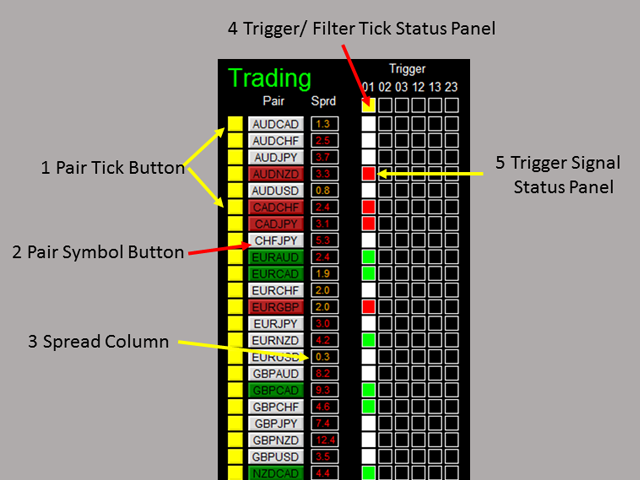 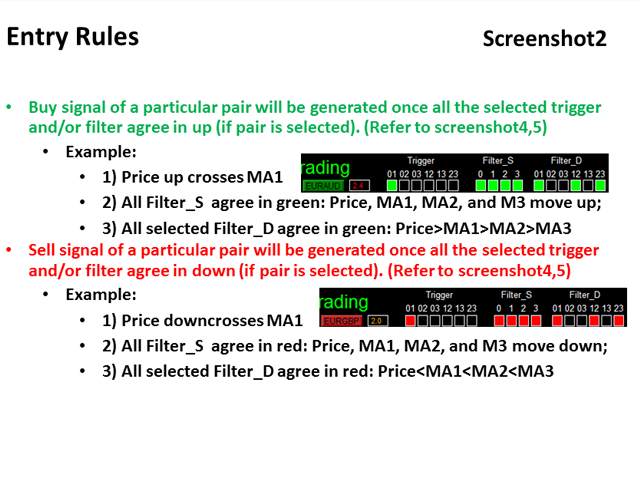 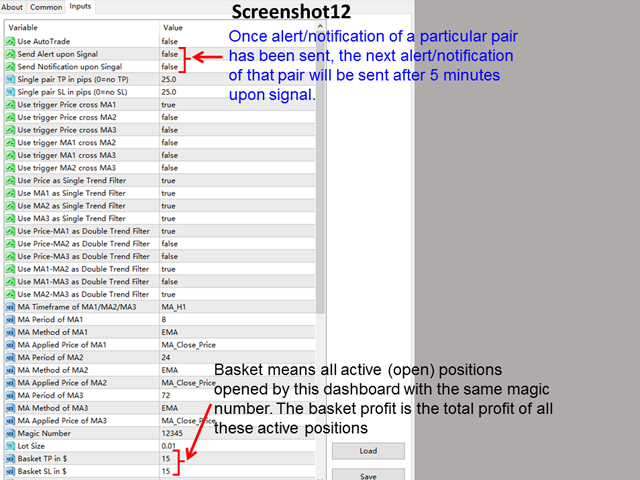 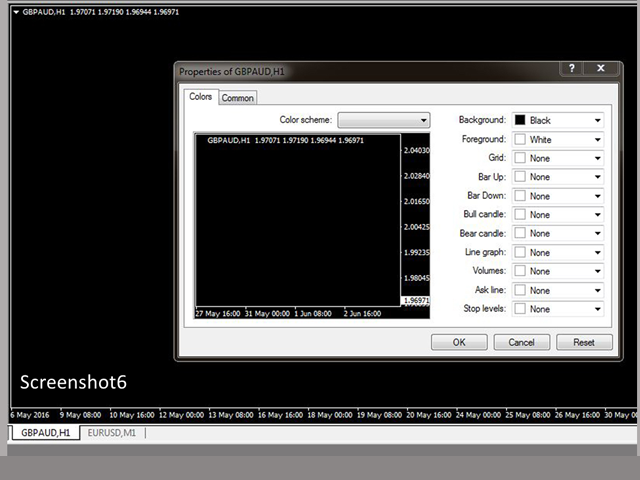 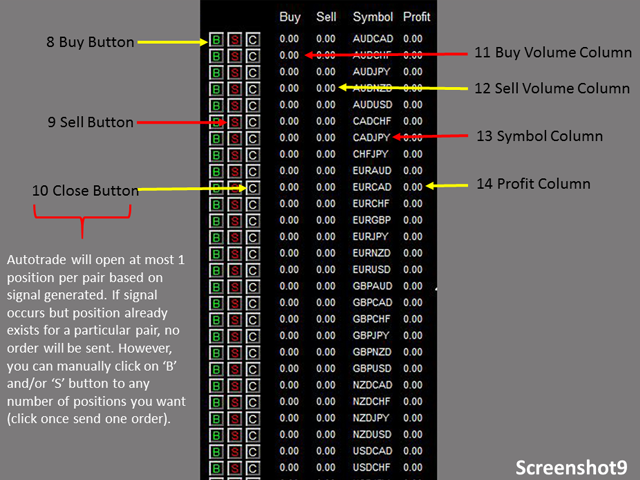 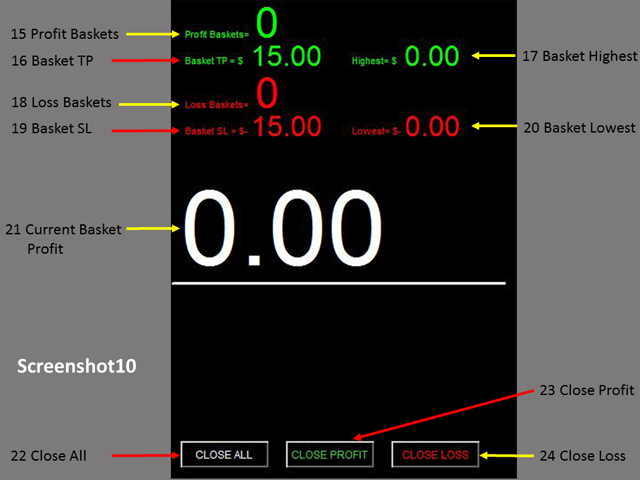 Monitor all 28 pairs and provide trading signals based on the Moving Average entry rules (see screenshot 1, 2, 3, 4, and 5).